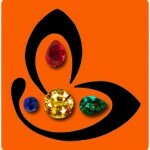 Gemstoneuniverse.com Table of Natural Ruby Gemstone Facts! Comments This beautiful Oval Ruby comes from a remote region in Tajikistan-Murghab. Rubies from this mining region are known for their exceptional clarity and true Saturated Red Color with just that dash of pink that makes it alluring.The sacred texts also call Ruby as a Padamarag. 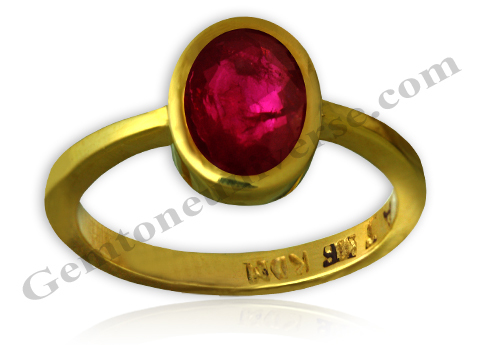 Gorgeous Ruby crystal with no filling and high saturation make it very desirable as the Sun’s Gemstone-The King of Planets.